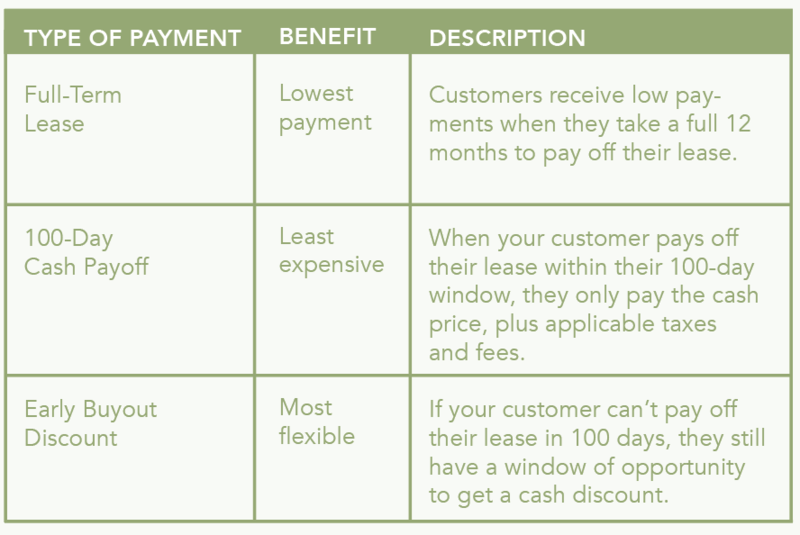 When you offer financing options to your customers, it’s a win-win situation. If a customer doesn’t have the cash to cover their purchase, they can finance and still get what they need. You save the sale and gain a grateful customer. What Do Financing Companies Offer? 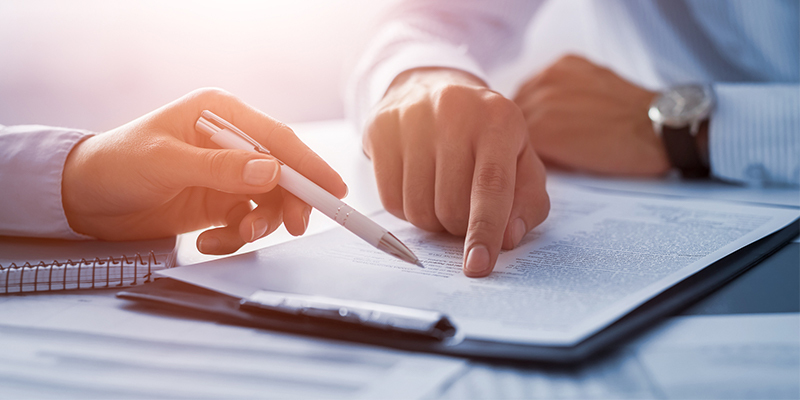 When a customer has a lease-to-own agreement from a financing company, it means that the lender purchases the item and allows the customer to use it until the terms of the lease are complete. At that point, they obtain full ownership. Using Snap as an example, they promise fast, flexible, and friendly service. 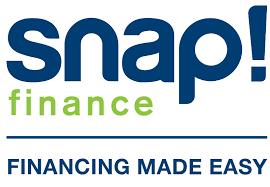 Snap offers three different payment options – giving your customers the flexibility they need.